According to the co-founder of Ethereum, the days of explosive growth in the blockchain industry have likely come and gone now the average person is aware of its existence, reports Bloomberg. Growth in Bitcoin and other cryptocurrencies in the blockchain community through its first six or seven years was dependent on marketing and trying to get wider adoption, Buterin said. “That strategy is getting close to hitting a dead end,” he said. 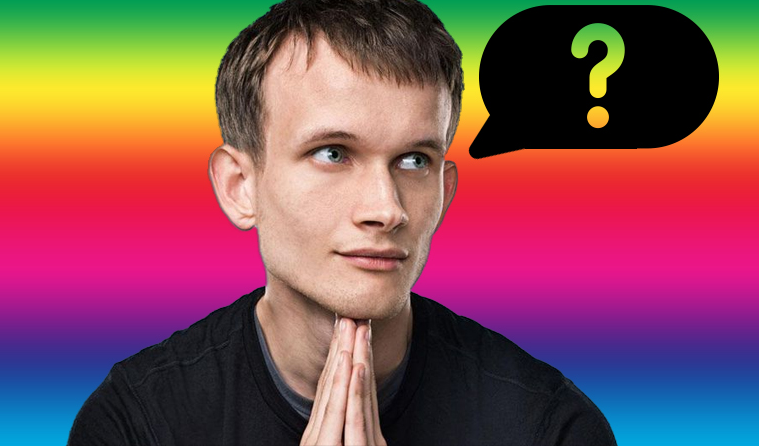 The next step will be getting people who are already interested in cryptocurrencies to be involved in a more in-depth way, Buterin said. “Go from just people being interested to real applications of real economic activity,” he said. Ether, the cryptocurrency that fuels the Ethereum blockchain, has slumped more than 80 percent from a January high this year and now trades at less than $190. Ether is used as “gas” to pay for transactions on decentralized applications running on the Ethereum network. Losses in Ether accelerated in August as some start-ups paid in the digital currency during their Initial Coin Offerings cashed out to cover expenses, and on concern about broader price declines among virtual currencies, according to industry watchers. Bitcoin is down more than 50 percent this year. Ether may fall further to a support target of $155 as it faces increasing competition, market volatility and a maturing industry, according to a Sept. 7 forecast from Bloomberg Intelligence commodity strategist Mike McGlone. That’s still about a 2,000 percent advance from the end of 2016.